It’s summertime and the livin’s easy. 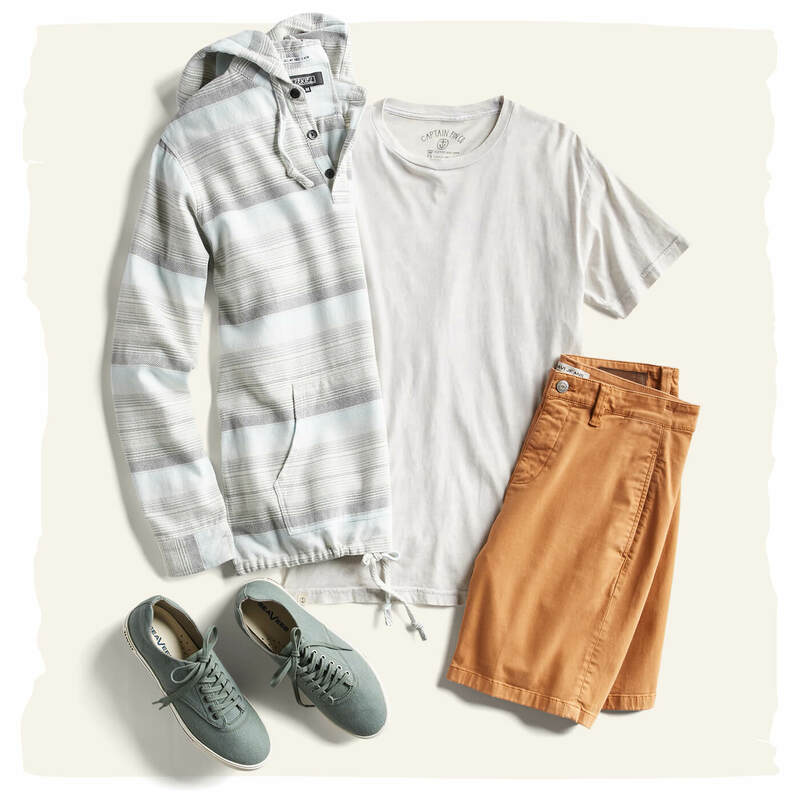 With the onset of warm weather, trips to the beach, and summer vacations, casual outfits are not only a comfortable choice, but a practical one as well. Contrary to what you may think, it’s not impossible to look great when you’re dressing down. Don’t believe us? 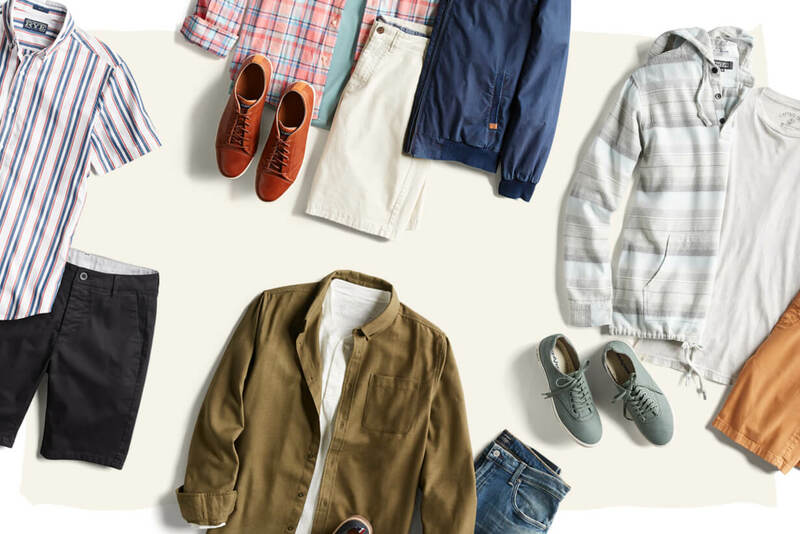 Have a look at our comprehensive guide for men’s casual summer outfits. Casual wear can mean a lot of different things to different people, but a lot has to do with being comfortable (especially in the summer with the rise in temperature). The key lies in finding the balance between comfort, individuality, and style—and remember, there are no right or wrong answers here! Most casual outfits revolve around a set of basics. Whether you choose to keep it simple or push boundaries, here’s what you need to know about the bare essentials. The opposite of workplace attire, nothing says casual quite like wearing a pair of shorts. Whether you choose a pair of chino shorts, hybrid shorts, or patterned shorts, it will feel great to liberate your legs. What should you pair them with? Shorts are best paired with other casual clothing like hoodies, t-shirts, flip-flops, sneakers, or boat shoes. 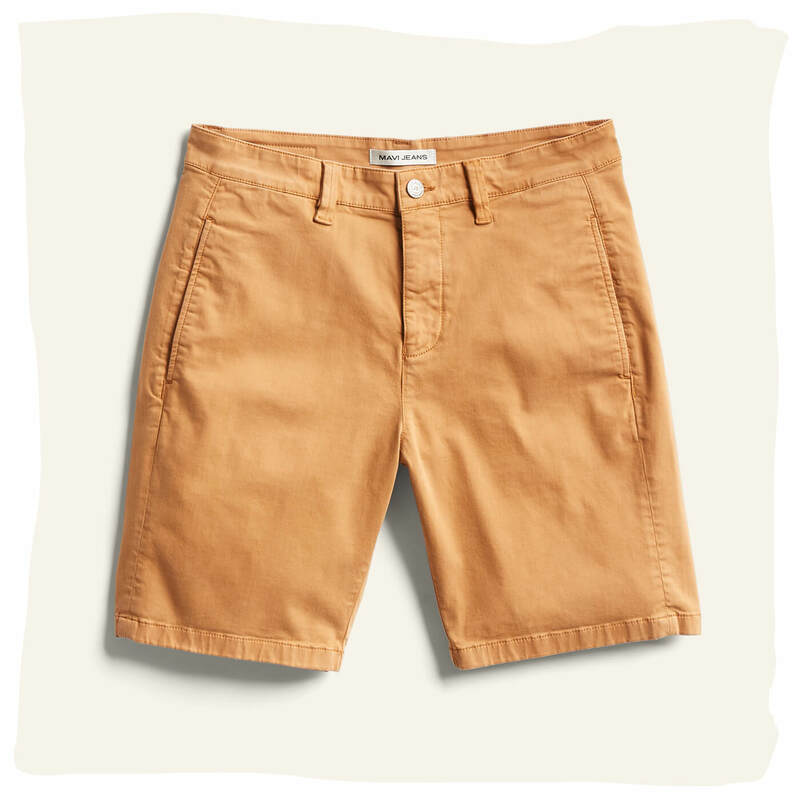 Finding the perfect short length is up to you, but you’ll generally want to avoid shorts that go below the knee and ones that are shorter than a 5-inch inseam. 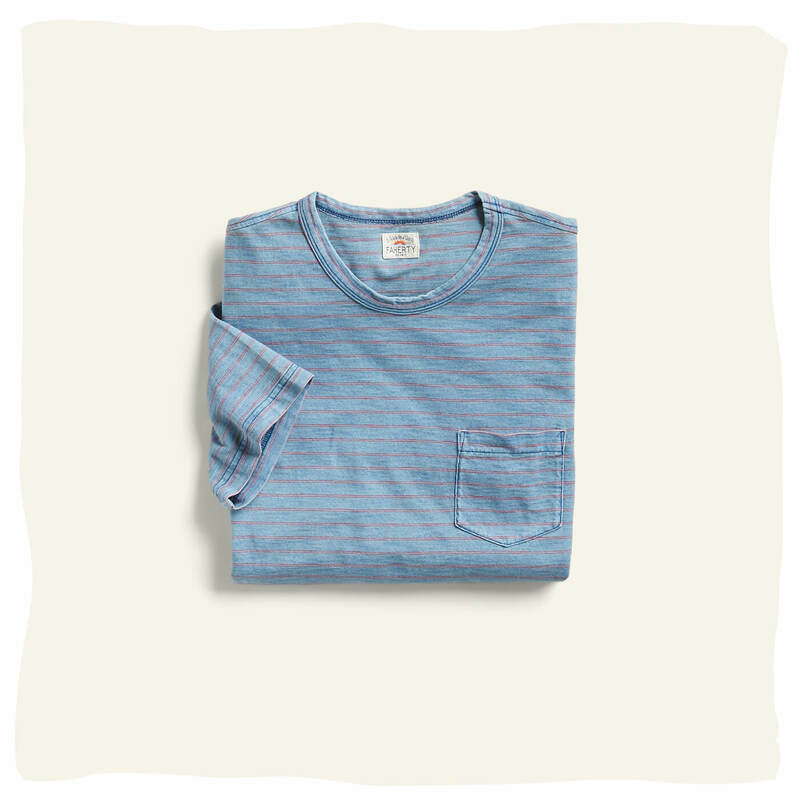 The backbone of the casual outfit, a basic t-shirt is as versatile as it gets. Keep it simple with a plain colored shirt, or spice up your outfit with a crazy pattern. Anything goes here. As long as the color and pattern match the rest of your outfit, the casual t-shirt can go anywhere and do it all. There are many acceptable color, style, and pattern options for t-shirts, but it is always important that you find the right fit for your body type. It’s always a smart idea to have a colder weather option in your casual outfit arsenal. The lightweight hoodie is a great layering piece for staying both warm and comfortable. What should you pair it with? Feel free to wear this hoodie over a t-shirt and pair it with shorts, chinos, or jeans. 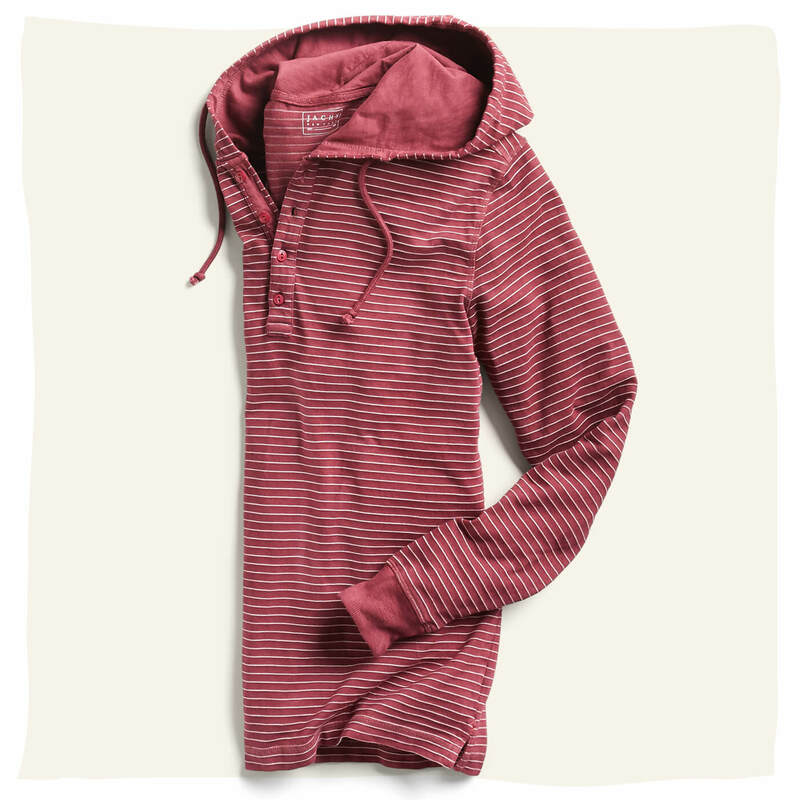 Patterned hoodies are best paired with solid colors to avoid clashing. Opt for a henley-collar hoodie for a modern look, or stick with a zip hoodie for a more traditional and laid-back vibe. There’s no better way to show off your casual side than with a patterned short sleeve button down. Wear it buttoned up with jeans or shorts, or unbuttoned over a solid colored t-shirt. Pair with casual shoes like flip flops or canvas sneakers. 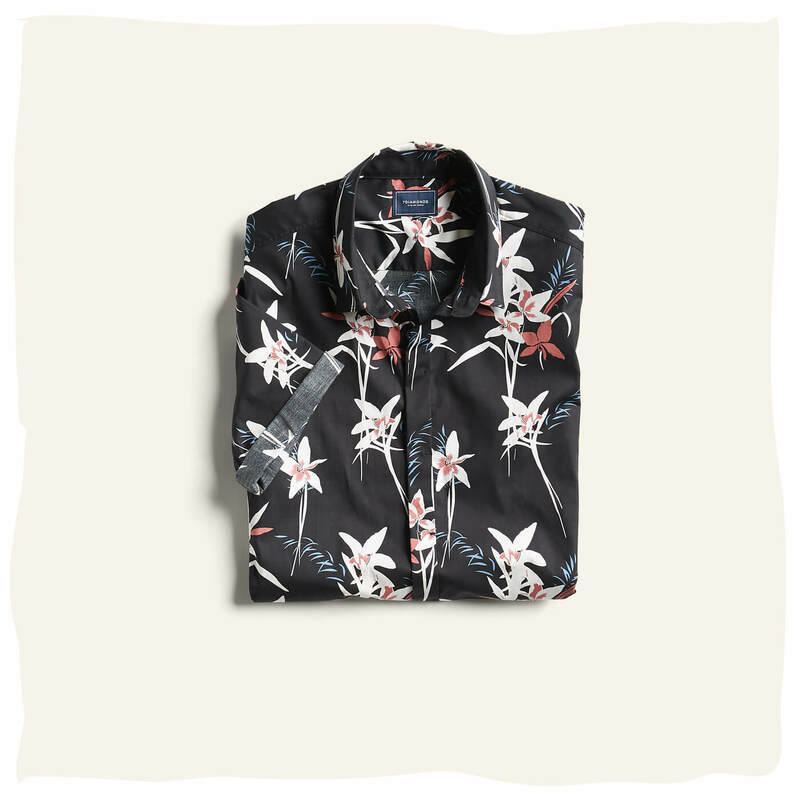 Short sleeve button down shirts with a tropical pattern are a great way to add personality to your outfit, but try to avoid oversized shirts or contrasting patterns. 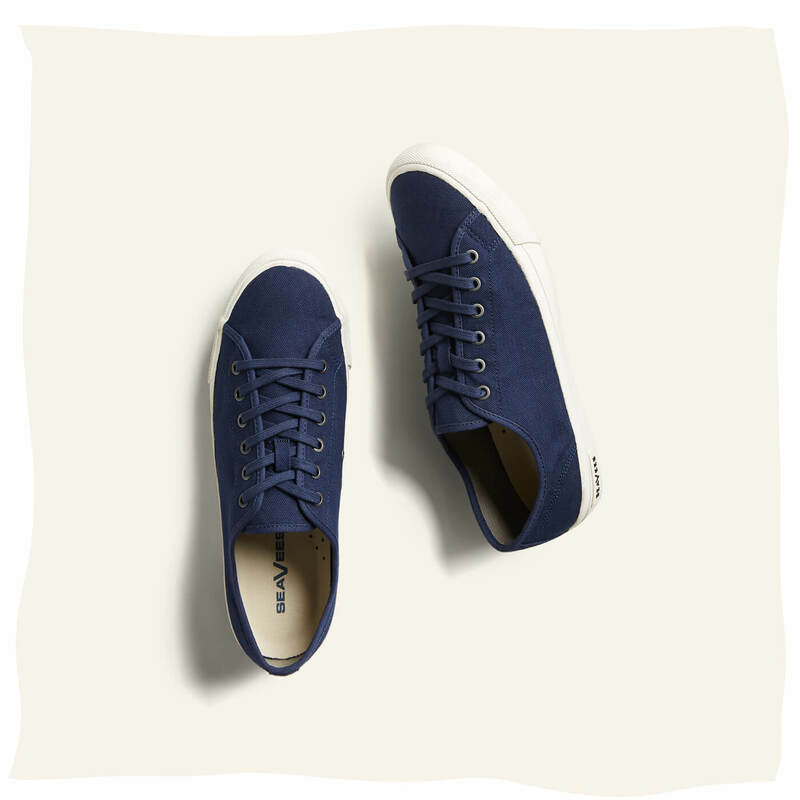 A pair of canvas or cotton sneakers is the fail-safe footwear for a casual outfit. These pair nicely with most outfits and won’t get you in trouble if you find yourself at an establishment that doesn’t allow flip-flops. Sneakers can be worn with all types of outfits from business casual attire to beachwear. If you are wearing sneakers with shorts, try going sockless or wearing no-show socks. The first rule for wearing casual clothes is making sure you’re dressed for the right occasion. You don’t want to be caught wearing a tank top to a work party or wearing flip-flops to an upscale dinner. Once you’ve determined that you are firmly in casual clothing territory, we have a few simple tips to refine your style and pull it all together. Whether you’re wearing a flannel shirt and jeans or t-shirt and shorts, your outfit needs to make you feel at ease. Try not to overthink your casual look and be yourself. The idea behind wearing casual clothes is that you feel comfortable and confident. Layering not only gives off a casual vibe, it also comes in handy when you are facing potential fluctuations in the temperature. A t-shirt underneath an unbuttoned shirt will give your outfit a whole new dimension. For colder nights, top it off with a casual bomber or denim jacket. It’s always a good idea to keep it simple and stick to the basics. 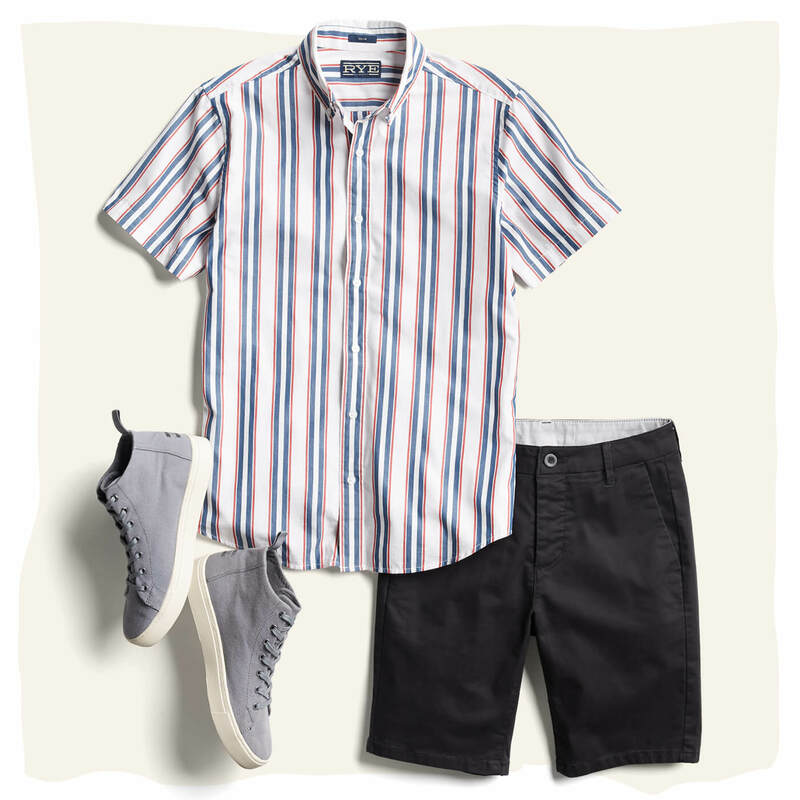 You can’t go wrong with a t-shirt or short sleeved button down, shorts, and sneakers. 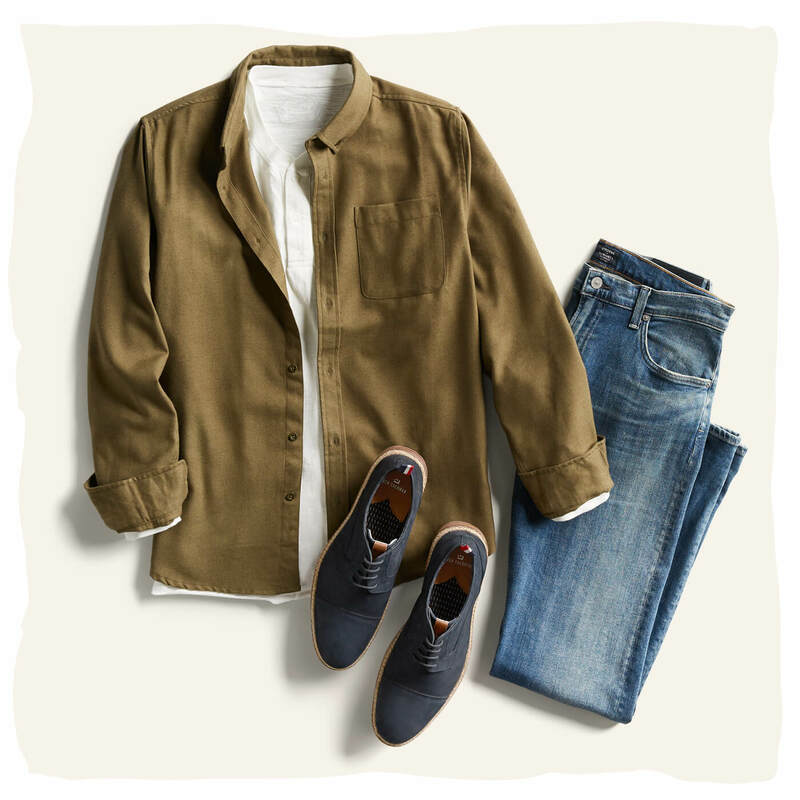 This combo will fit the bill for the majority of your casual outfit needs—if it ain’t broke, don’t fix it. 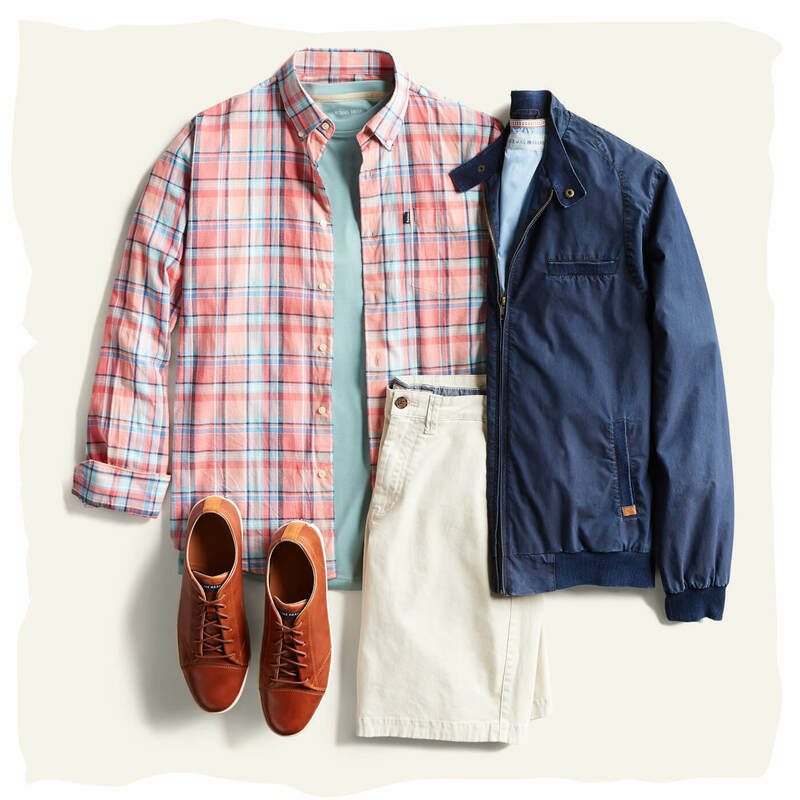 The world of casual men’s clothing is full of patterns—stripes, checks, and prints galore. These are always a fun way to add personality and spice up an outfit, but as a general rule of thumb, it’s a good idea to limit your outfit to one patterned piece to avoid distracting patterns. If your shorts have a repeating print, your t-shirt and hoodie should be a solid color. When it comes to casual men’s clothing, you don’t have to sacrifice style for comfort. This casual outfit guide will help refine your look and give you the fundamentals of dressing casual. When you develop your own personal style and wear things that make you feel confident, you will look good and feel good—which is the ultimate goal for casual dressing.